What is a W2? 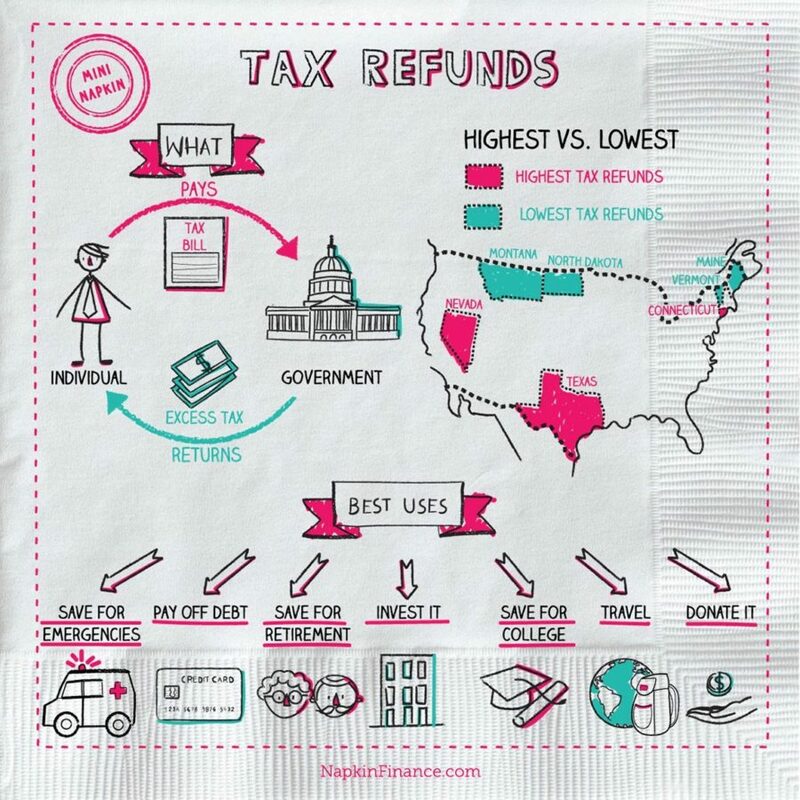 Napkin Finance has the answer and you won't die of boredom! 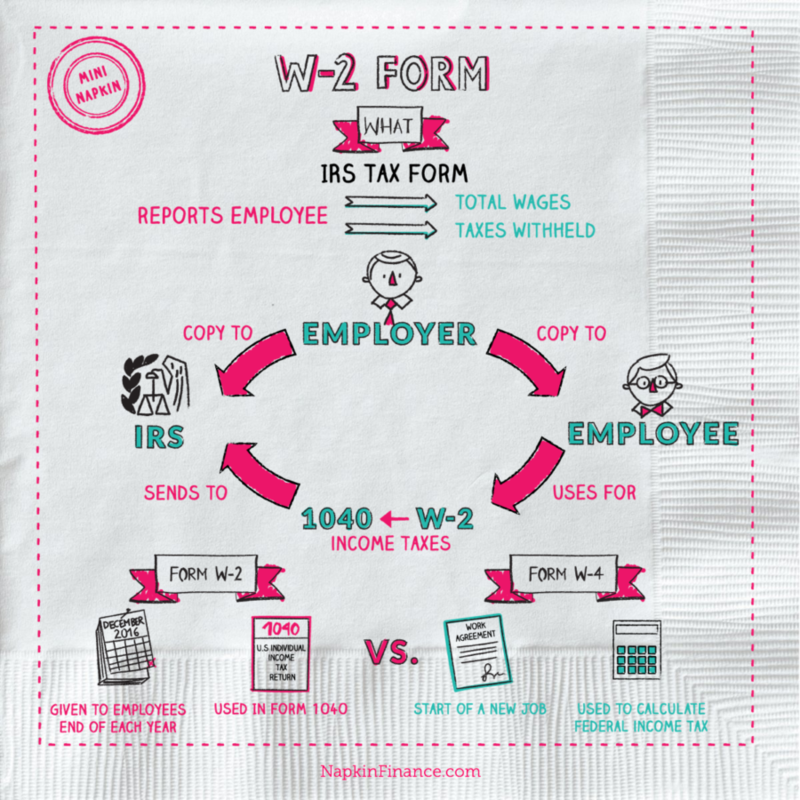 What is a form W-2 form? The employee uses this information to complete their individual tax return using Form 1040 (the standard federal income tax form used to report an individual’s gross income). 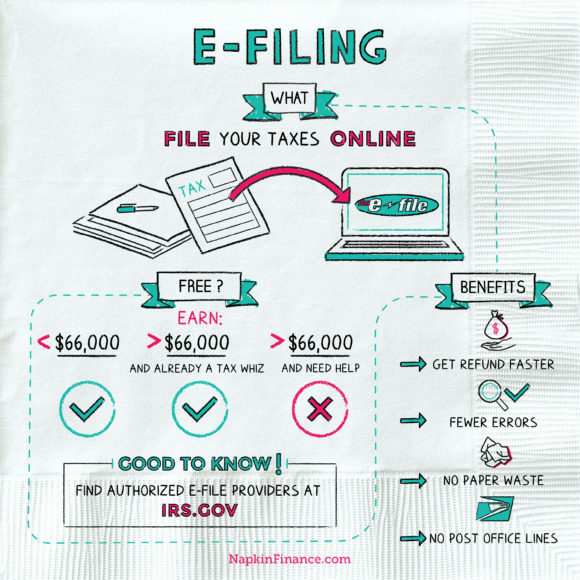 The W-2 is used when you file your own taxes. When the total amount of taxes to be paid is calculated, you subtract all taxes withheld from the total amount of taxes due to find out how much you owe. If you overpaid, you may be eligible for a refund. Employees must receive their W-2 forms no later than January for them to file their taxes in time. The official form from the IRS must be used. W-2 forms printed at home will not scan properly in federal machines. Forms are to be submitted to the IRS and Social Security Administration by February. The delay between sending them to employees and the IRS is to allow employees to check for accuracy on the forms.